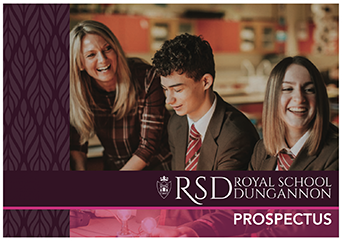 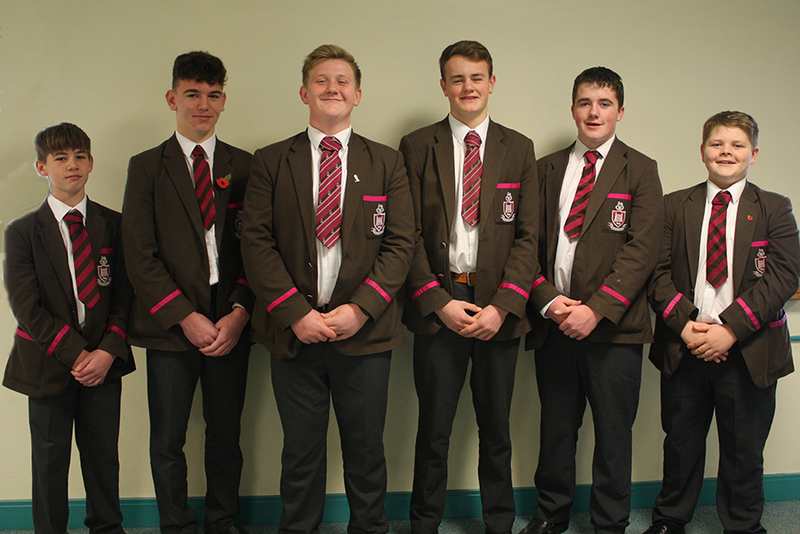 Our congratulations go to a number of RSD pupils who have represented Ulster Rugby at U18 level in Sevens competitions recently. 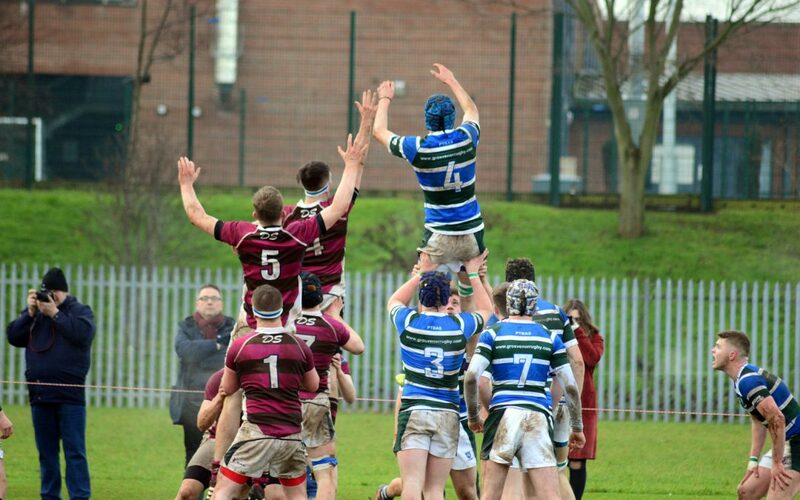 On Saturday 20th January, RSD traveled to Grosvenor Grammar school to play the 3rd round of the Danske Bank Schools’ Cup. 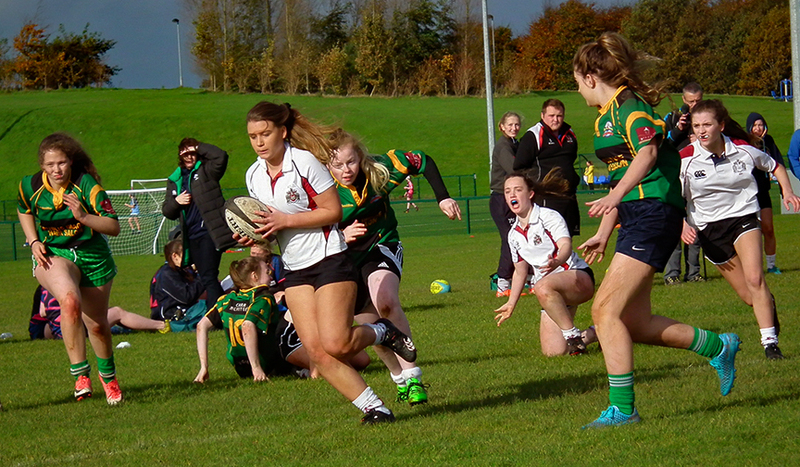 On Wednesday 25th October, RSD Senior Girls 7s squad travelled to the Mid Ulster Arena Cookstown to take part in the first 7s blitz competition this year. 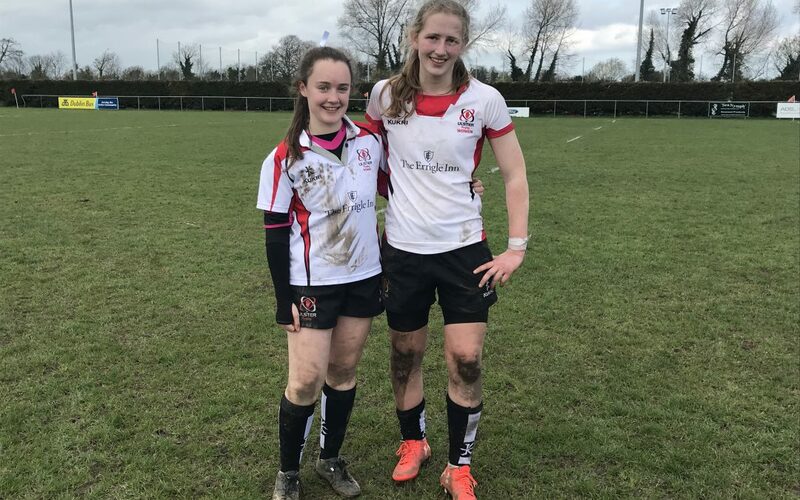 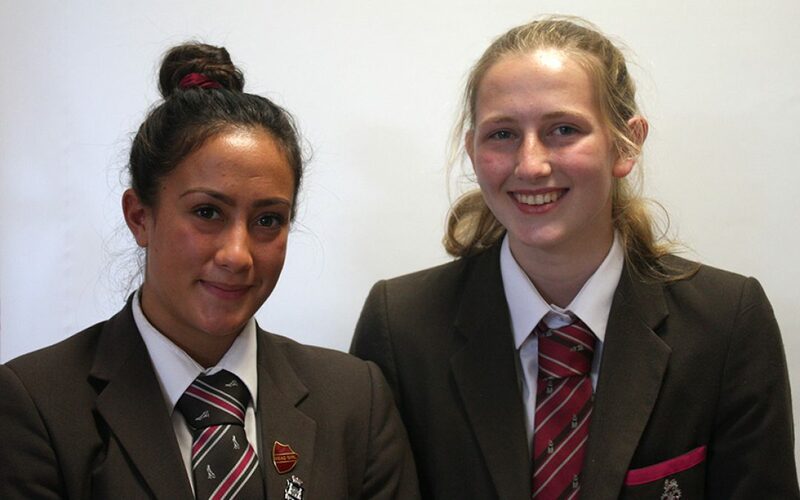 We wish both Grace Shrestha (Year 14) and Lucy Turkington (Year 12) all the best in their first match tomorrow, on the Ulster U18 Girls rugby squad. 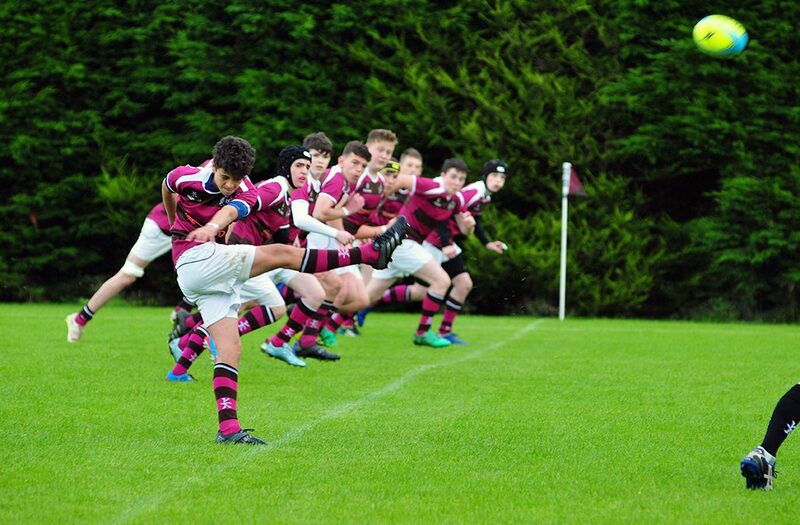 On Saturday 9th September, a large crowd was present as the RSD Medallion hosted their counterparts from Friends’ School, Lisburn on the Armstrong Field in the inaugural match for The David Shrestha Shield.